Hi! My name is Judy Keen. 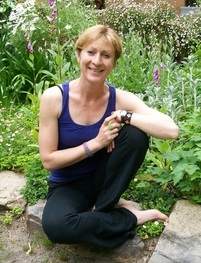 I began regular Yoga practice over 18 years ago while living in Sydney. Working in the magazine industry involved many long hours sitting behind a computer screen, with the stress of dead lines and fast pace of inner city living. It just seemed natural to turn to yoga to restore balance and peace into my busy and hectic lifestyle. One of our co-workers was a yoga instructor and began a weekly lunchtime yoga class. As interest grew we brought in additional teachers and yoga practice became an integral part of the workplace for many staff. This was the beginning of my yoga journey that continues to grow stronger and deeper to this day. My husband and I moved back to our home town of Adelaide and I became a mother of two beautiful boys. I graduated from Yoga Spirit Studios Teacher Training Course as a qualified Yoga Instructor and am a member of the Yoga Australia. 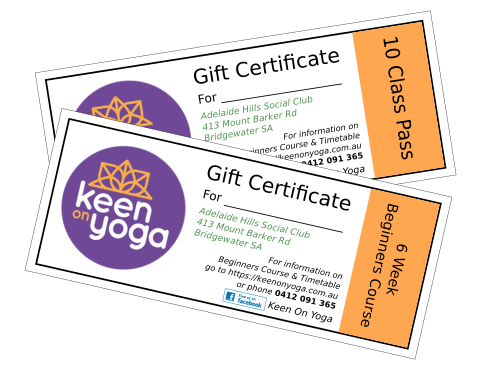 I am currently teaching yoga classes in the town of Bridgewater in the beautiful Adelaide Hills. I became engaged in yoga because of the physical, emotional and spiritual challenges that it brings into my life. I particularly felt the benefits of yoga during my pregnancies and the practice also helped me recover from old sports injuries. I enjoy bringing yoga to the work place as I remember the benefits it gave me when I worked in a corporate environment. I would encourage all to follow their hearts and introduce yoga in some form to their life, to bring the balance so necessary in day to day living. Kama has worked in the natural health industry for 10 years and is a qualified complementary health therapist, meditation leader and reiki practitioner. She is also a mum and a student, so understands the challenges of fitting in self-care practices like yoga and meditation into a busy lifestyle. Kama's intention is to connect the community with natural health and wellbeing by offering information and practices that empower people to look after their own health. Kama assists clients to integrate simple, practices like meditation into their daily life. 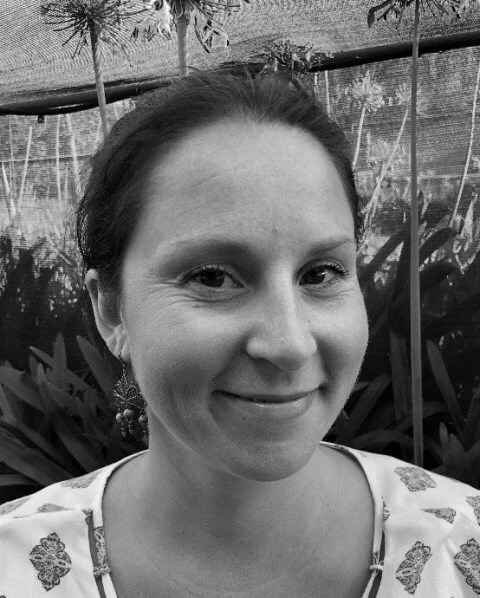 Kama has a strong passion for holistic medicine and healing, therefore is continuing studies to become a naturopath. The word yoga originates form a Sanskrit phrase "to yoke", it means unity, the union of the mind, body and spirit, the unity of ones consciousness with universal consciousness. Or more simply, yoga is a way to balance all aspects of the self; the phyisical body, the emotional, mental and spiritual and to bring out the best in each individual. Through the practice of asana (postures), pranayama (breathing techniques), mudra (gestures), bandha (locks), shatkarma (purification practices) and dhuana (meditation) yoga offers us a way to live a healthy and harmonious life. Yoga tones the muscles without straining them, promotes healthy blood flow, combats fatugue, balances the neuro-endocrine system, stabilizes emotions and reduces stress. Yoga asana are a tool to bring the mind into the present and prepare the body for meditation, bring supplness, giving one the ability to sit comfortably and still and awakens ones awareness to the body. The breath is also a tool we use in yoga to begin to quietten the mind, by bring ones awareness to the breath and giving the mind a point to focus on. There are many reasons that bring people to search for a yoga class, such as flexibility, strength, recovery from injury and relaxation. Yoga offers a non aggressive and non competitive practice allowing a safe and nurturing environment to open and connect the body, mind and spirit.